Your home is an extension of you. 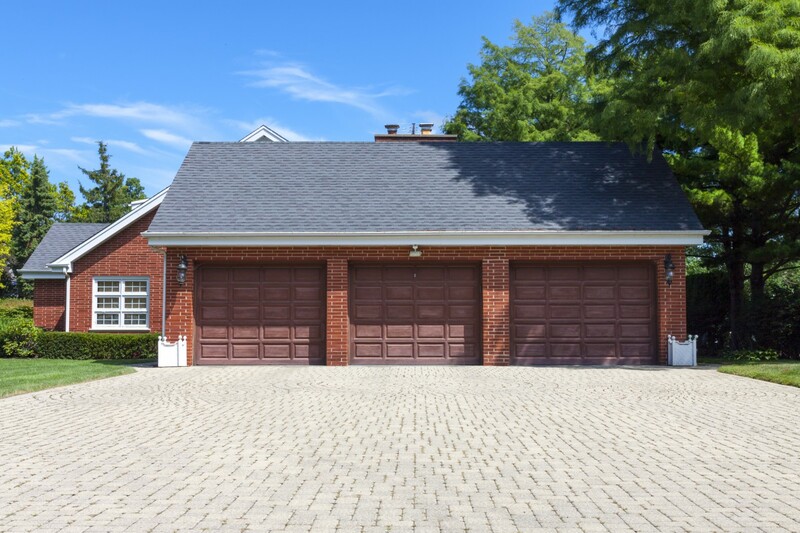 Don’t let it fall into disrepair by allowing dirt, algae, lichens, mold, mildew, and more infect your roof, siding, deck, sidewalk, driveway, etc. Not only does leaving the filth on your home, deck, driveway, walkways, etc. look bad but it also is damaging the surfaces of these areas because usually what you simply see as dirt is actually micro-organisms that are working to degrade the surface they are attached to. The professional and effective heated, pressure washing service of Steam on Wheels will get your house and areas around your home clean of these invasive micro-organisms and make your home look new again. The is the main thing people see so don’t let it be an eyesore. Show that you value your home by keeping it clean. Also, pressure washing for your home can also keep harmful organisms like mold, mildew, algae, and more off of your home’s siding, prolonging its life. We can clean any type of house exterior siding. 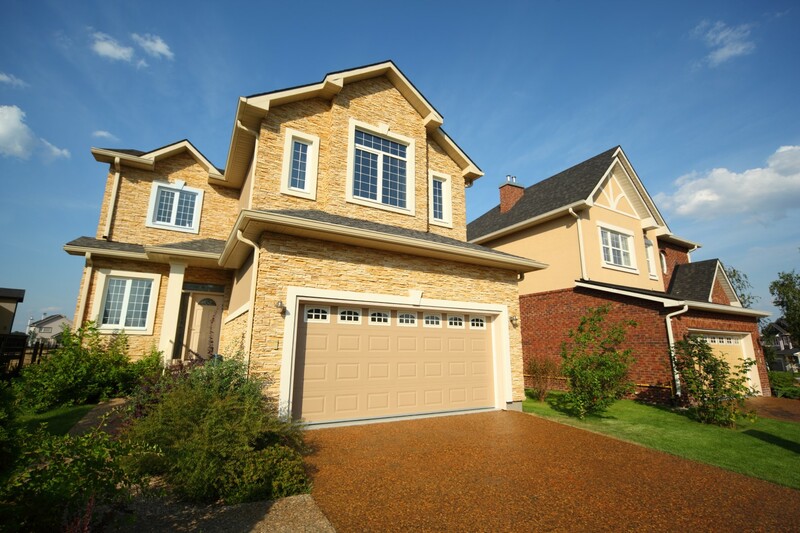 Your walkways and driveways are very noticeable places and if they are dirty it is very obvious. What isn’t obvious is that allowing these areas to get overrun with dirt can be harmful to you and the walkways and driveways. This dirt is full of organisms that can degrade the concrete, asphalt, etc. over time. We can clean these services and get them back to pristine conditions. 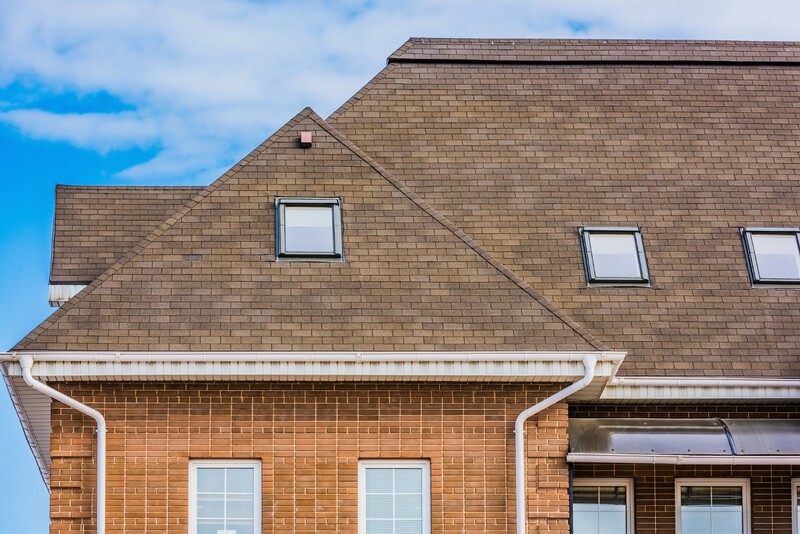 Keeping your roof and gutters clean is important not just for appearance, but for functionality as well. Fungus, Algae, Lichens, etc. can do major damage to your roof if left unchecked. Also, blocked gutters can lead to serious problems like flooding and foundation leaking which can then lead to interior mold problems. 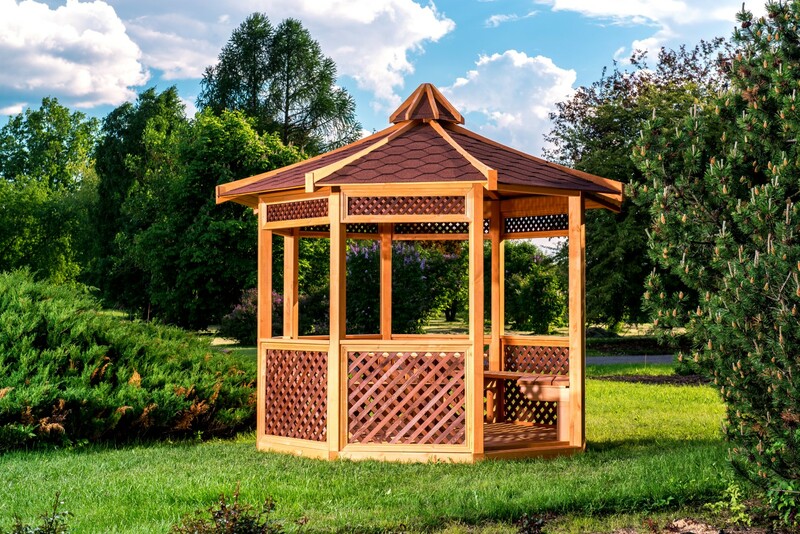 Outdoor buildings like sheds, gazebos, art pieces, storage buildings, carports, etc. are just as suceptible to the destructive effects of the mold, mildew, algae, fungus, etc. that is lurking in your outdoor environment. These often overlooked items are just as in need as other parts of your home. We know how to clean just about any structure with safety and surety. 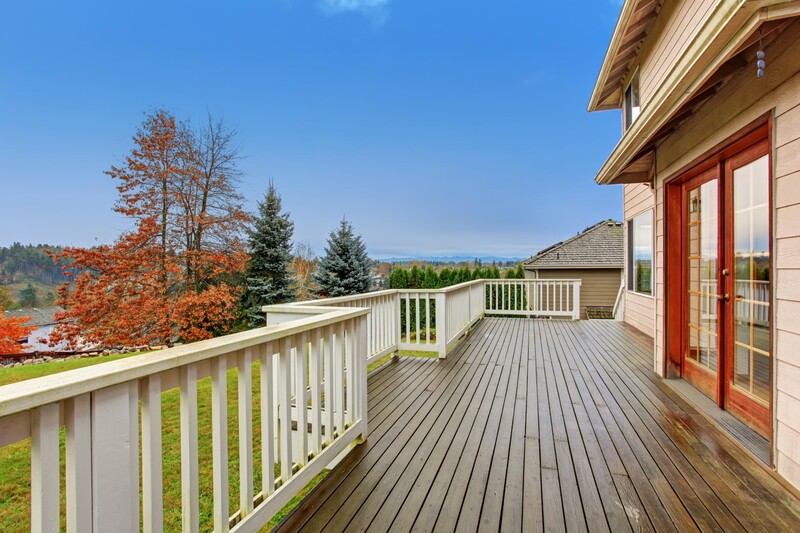 Nobody wants to inhabit a porch or deck that is disgusting due to lack of cleaning. We can clean your deck or porch no matter what type of material it is made from. Don’t let the algae, fungus, mold, and other type of contaminants infect your decks, porches or patios. Let Steam on Wheels get them clean. Your fences and walls are there for one reason, to protect. 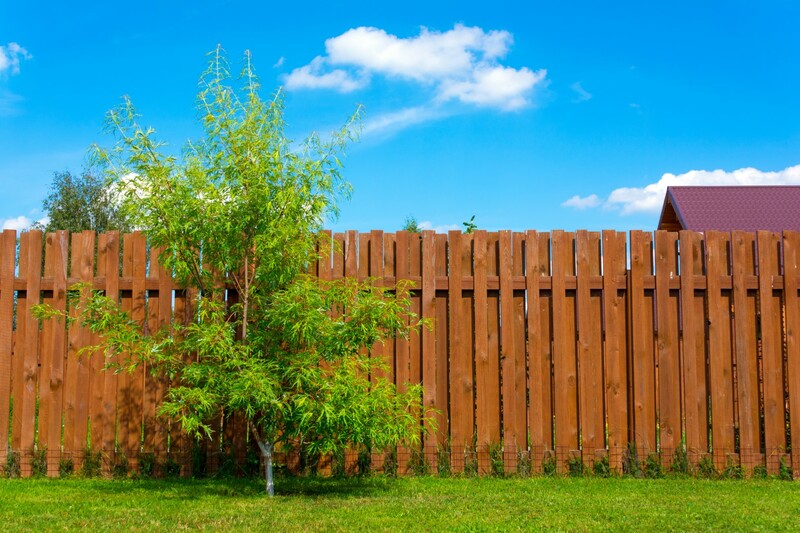 So give your fences and walls the same protection by having us pressure wash them clean from the harmful grime that is slowly infecting their surface. Proper pressure washing can help ensure a longer life for your fences and walls. We specializing in cleaning all types of fences and walls. Here at Steam on Wheels Pressure Washing we always strive to work around your schedule. So let us know what day(s) work best for you and we will do our best to make it happen.